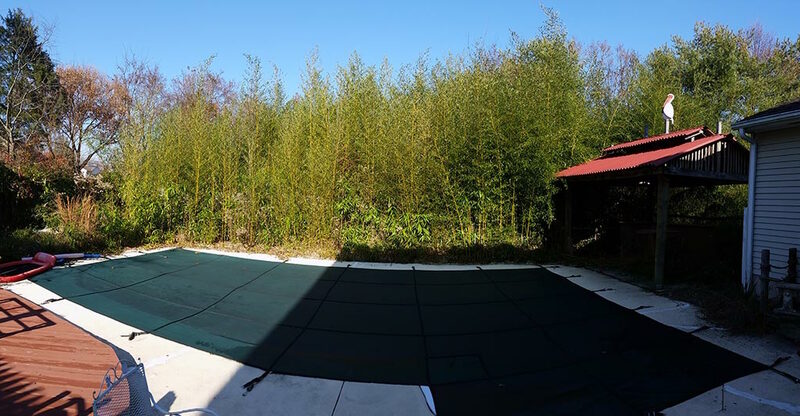 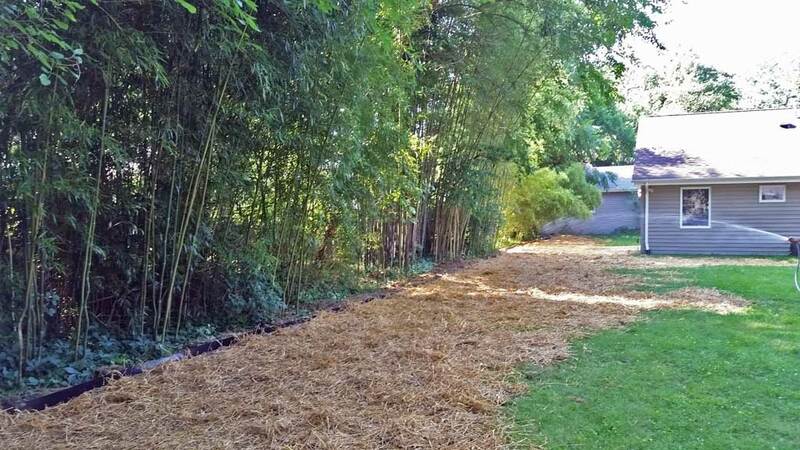 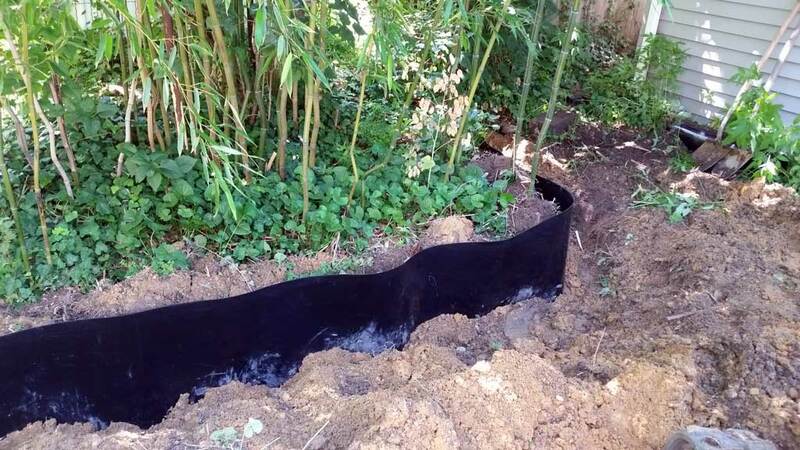 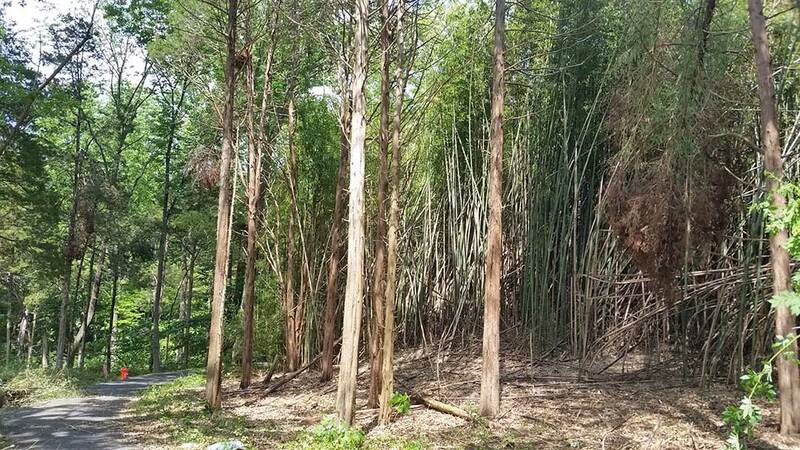 Rhizome Barrier was installed along back property line to keep bamboo controlled. 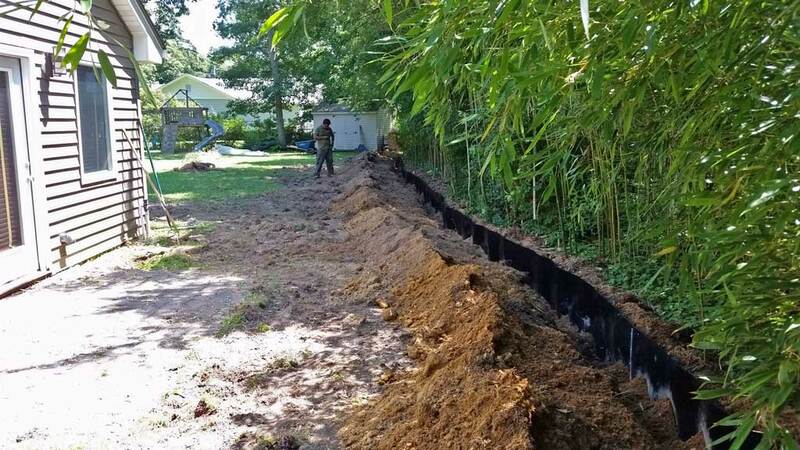 The hedge is great for privacy but they were worried about it getting too close to the house. 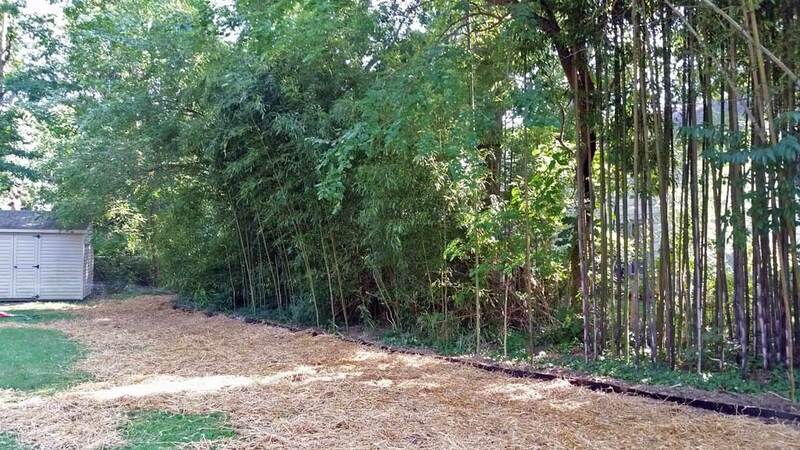 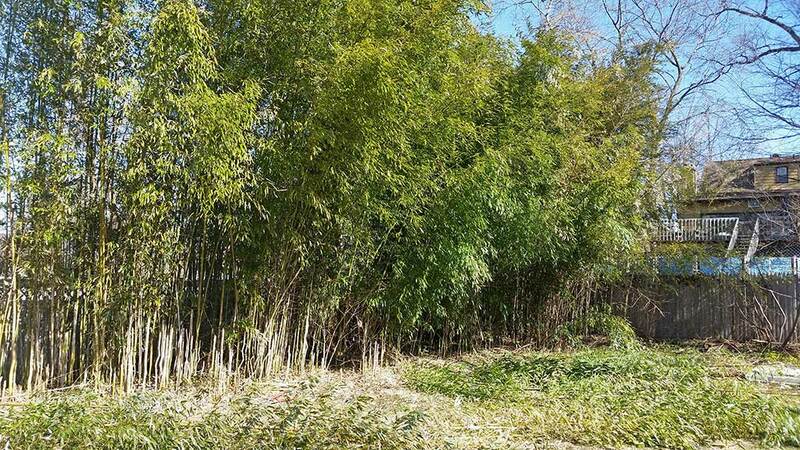 We removed bamboo in yard along property line then installed 150ft of barrier to control future spread.